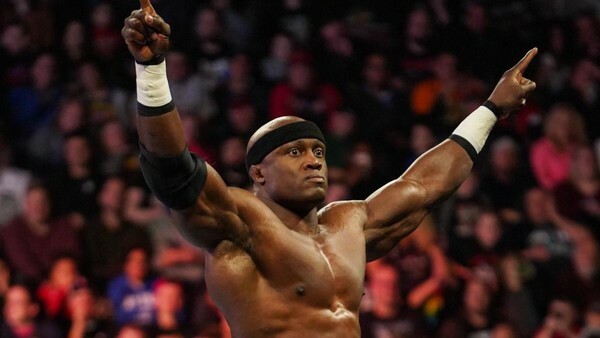 WWE Quiz: How Well Do You Know Bobby Lashley? See if you can dominate this quiz. 1. How Old Was He When He Made His WWE Debut?